Synergies of essential oils for specific treatments. These products are the result of well-calibrated mixing of pure essential oils such as essential oil of marigold, thyme, sage, lavender, lemon, rosemary, orange and many others. Why go to the trouble and the risk of studying how to mix drip of essential oils together to achieve a specific effect when you can buy them online ready? These synergies are designed to fulfill all the more necessary in aesthetic cosmetic effects such as: draining effect (orthodermic), toning effect for dull, dehydrated skin, moisturizing effect (eutrophic) for dry and hypotonic skin, lightening effect for skin with rosacea and reddened, purifying effect for oily and / or acne, soothing effect to decongest, soothe and refresh the fabric. Each synergy can be applied pure before a facial imprint or a body mask or to dilute or neutral creams and make specific oils. 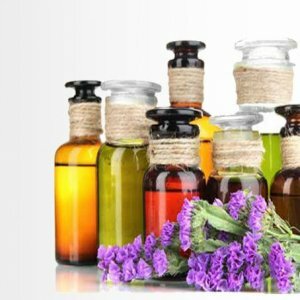 Shop with confidence knowing that our essential oils made in Italy, you will always be guaranteed and serviced by our customer service who answers the toll-free nuomero 800145094 or by email at info@pserviceweb.com. We sell active ingredients in phials specific treatments for face and body. These vials are prepared for the rich and active plant extracts. They are indicated for the treatment of skin problems like cellulite, fat, laxity, stretch marks, wrinkles, blemishes, rosacea, loss of tone, skin aging. Each vial is accompanied by another vial containing a very functional but equally volatile active ingredient which is freeze-dried for maintaining unaltered the qualities. To use them the best you have to add the additive to the dry powder by shaking well until a clear solution. 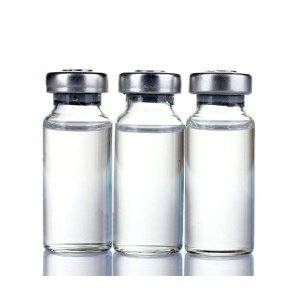 We have formulated the micronized vials to be infused with the equipment for hyperbaric oxygen therapy. With the Sculpturae oxyserum and the equipment Gentle, we can even emulate the Endolipolisi therapy but without injections, and then, without the use of any needle, avoiding consequently also the after-effects of bloating and pain created by infiltration. We can also use the vials for applications under masks or casts, bandages to soak for infusions with the electroporator or equipment for electrotherapy. Buy with confidence our vials with an excellent value for money, for any questions please call our customer service toll free number 800145094 or send us an email to info@pserviceweb.com.